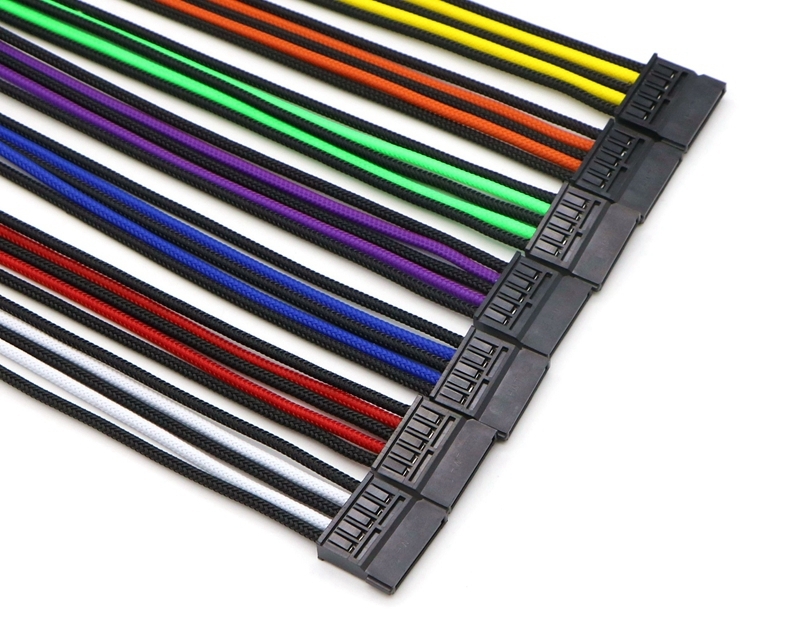 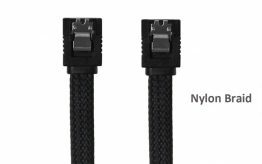 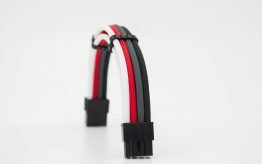 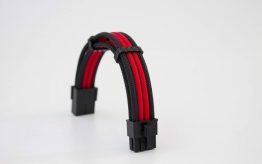 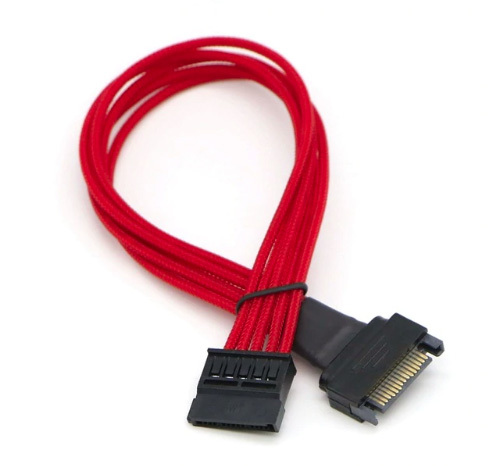 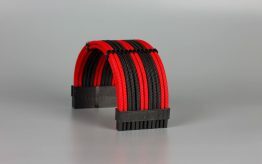 Single Sleeved Sata 15Pin Male to Female Power Extension Cable. 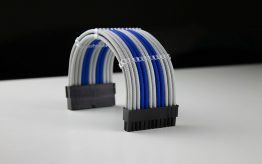 * Made Of UL 1007 18AWG Wires. 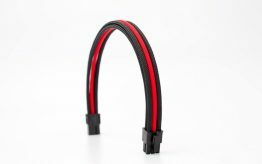 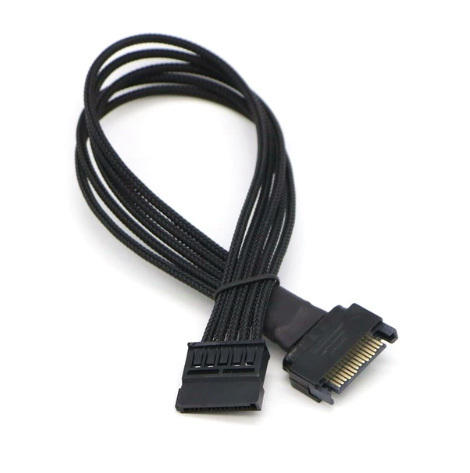 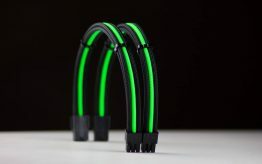 * Connector: SATA 15Pin Male To Female.